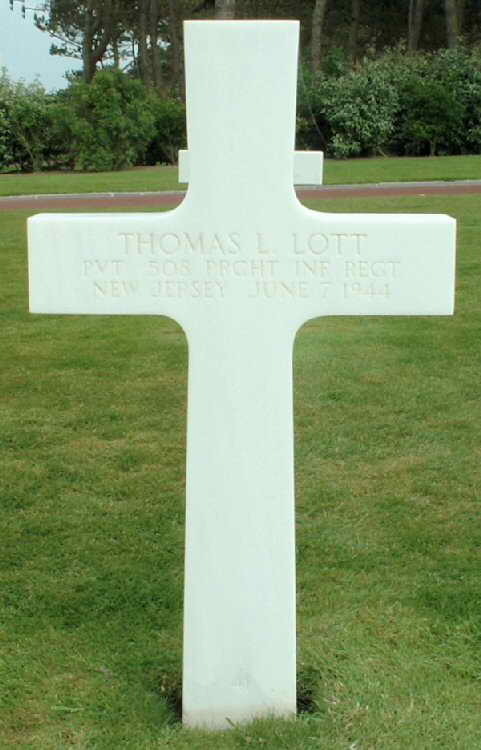 Headstone Inscription and Interment Record with resulting grave marker for Pvt Thomas L. Lott at Plot B, Row 2, Grave 41 in the Normandy American Cemetery and Memorial in Colleville-sur-Mer, France. 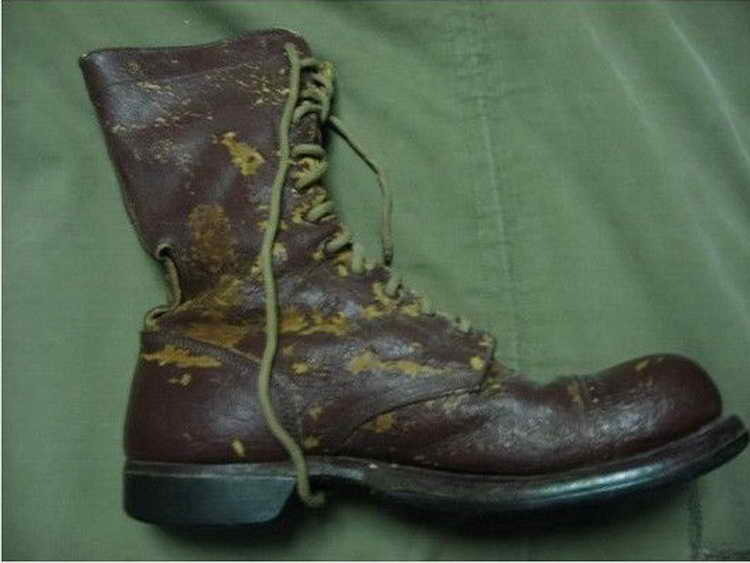 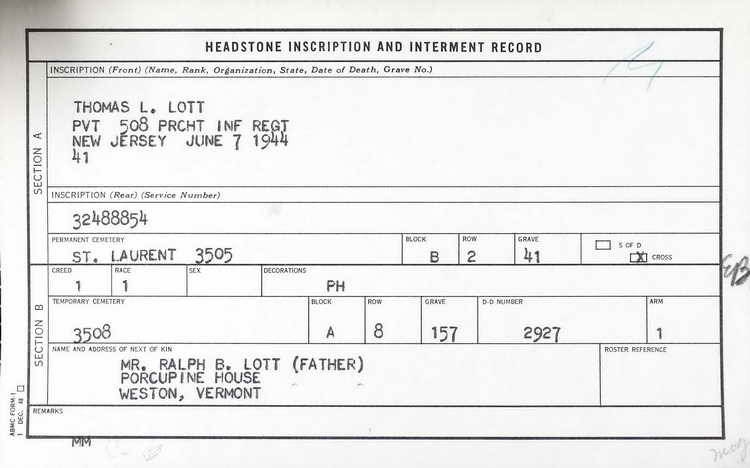 Pvt Lott was killed in action on June 7, 1944 and was awarded the Purple Heart. 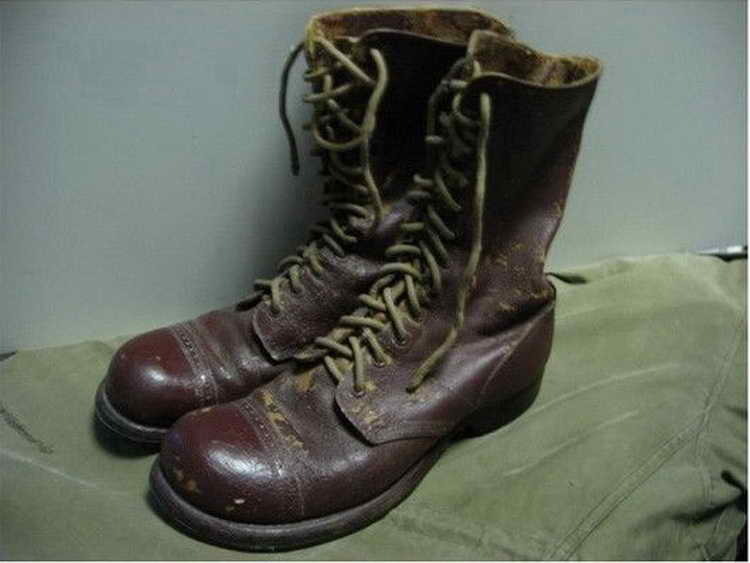 He also received the Good Conduct Medal posthumously which was awarded in General Order 31on 21 July 1945. 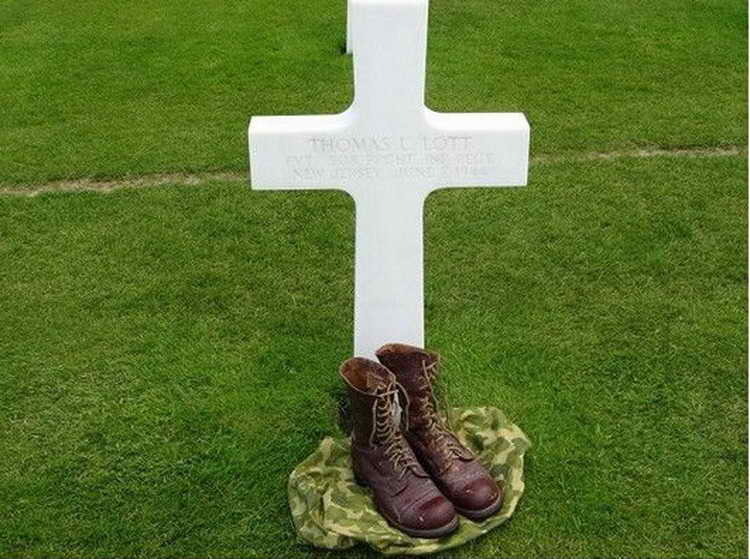 In that order his rank was designated as Pfc but all prior references, including on his grave marker, have been as Pvt. 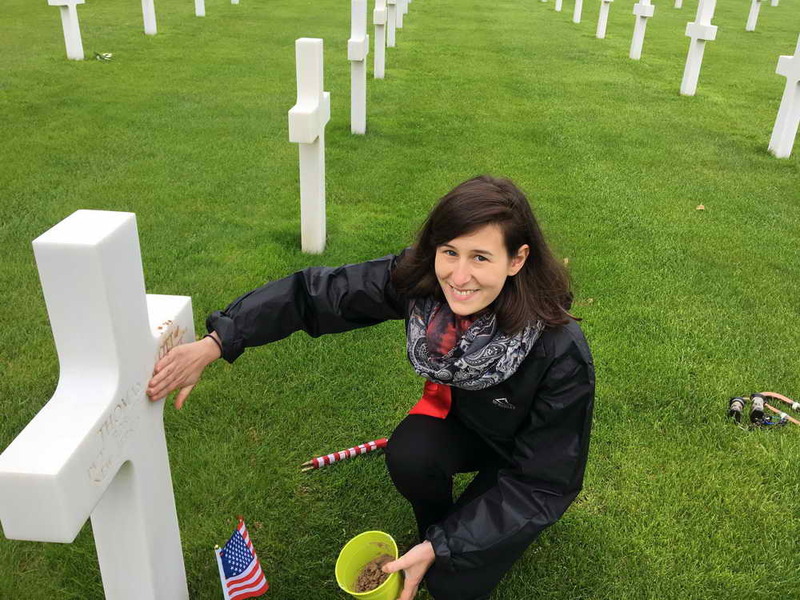 June, 2018 - Davoust Oranne, an ABMC employee at the American Cemetery at Omaha Beach, Colleville-Sur-Mer applies the traditional Omaha Beach sand to improve the contrast of the inscription of Pvt Lott's grave stone.